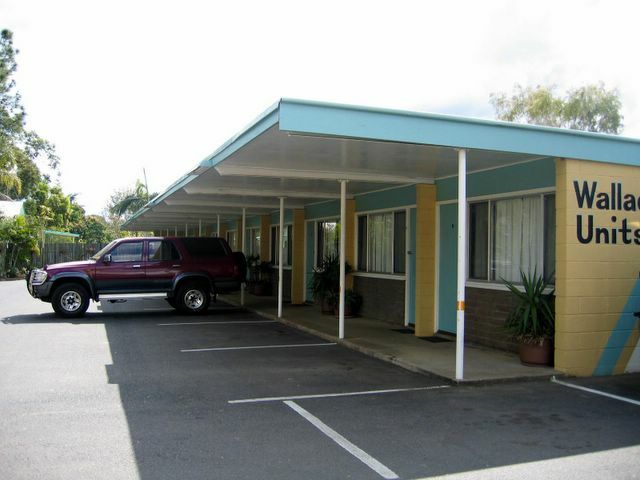 Adam Bradley reviews Causeway Caravan Park in Yeppoon Queensland. 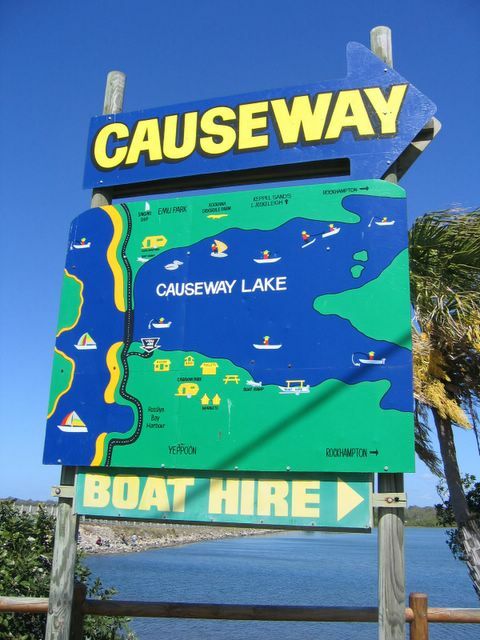 Our roving reporter Adam Bradley of Gold Coast Queensland reviews Causeway Caravan Park in Queensland. Posted on September 29, 2011 Author JohnCategories Caravan Park ReviewsTags Adam Bradley, Causeway Caravan Park, Queensland, YeppoonLeave a comment on Adam Bradley reviews Causeway Caravan Park in Yeppoon Queensland. 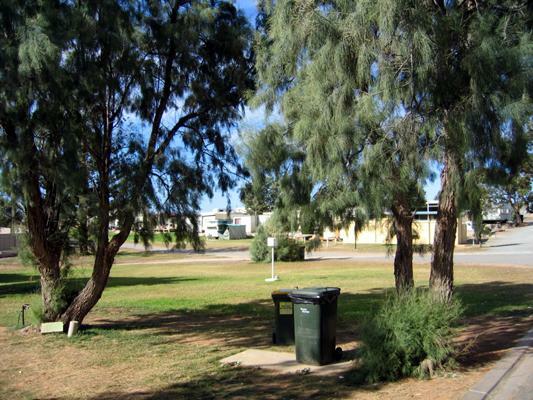 Kirk Gibbons reviews Port Neill Caravan Park in Port Neill South Australia. Our roving reporter Kirk Gibbons of Yankalilla South Australia reviews Port Neill Caravan Park in South Australia. “We travelled to Port Lincoln from Cape Jervis. towing a caravan. After a late start,(following the Kangaroo Island ferry traffic) we found Port Neill Caravan park to be the perfect overnight stay without risking traveling in the dark to Port Lincoln. (It took us 8 hrs of driving, 6.5 hrs from Adelaide) The place was very neat, clean & tidy, Des & his wife were wonderful (current caretakers). Just off the main drag in a very tidy, rustic town. we went for an evening stroll allong the beach. The next day we had a little bit of a tour around before heading off. The toilets were spotless, the facilities were very well kept, we enjoyed our walks allong the beach at night and in the morning. it was a relaxing break after a slow, long, hot drive. Posted on September 19, 2011 Author JohnCategories Caravan Park ReviewsTags Kirk Gibbons, Port Neill, Port Neill Caravan Park, south australiaLeave a comment on Kirk Gibbons reviews Port Neill Caravan Park in Port Neill South Australia. Bev Mclean reviews BIG4 Shepparton East Holiday Park in Shepparton Victoria. Posted on July 29, 2011 Author JohnCategories Caravan Park ReviewsTags Bev Mclean, BIG4 Shepparton East Holiday Park, Shepparton, VictoriaLeave a comment on Bev Mclean reviews BIG4 Shepparton East Holiday Park in Shepparton Victoria.